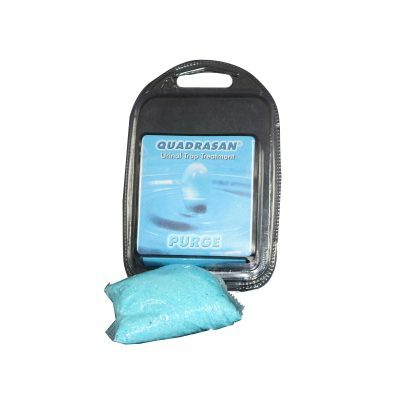 Create the hygienic & uplifting environment that every patient & staff member deserves. 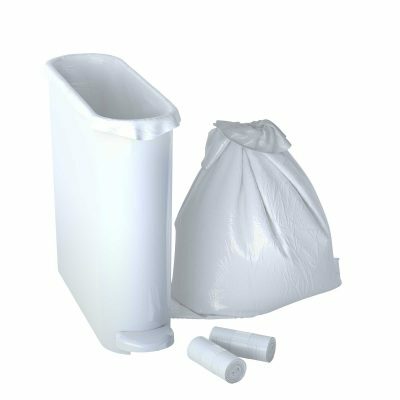 We believe patients, staff and all visitors deserve clean facilities at all times. Our cleaning, hygiene and soap systems provide a caring & responsible approach to cleaning and hygiene in healthcare buildings and environments. 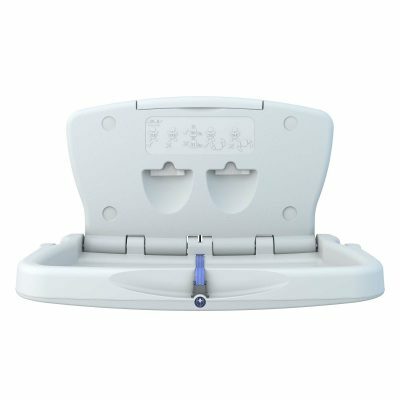 With industry leading hygiene systems and through our anti-bacterial soaps or our Invizi-Touch® antimicrobial protection additive, we ensure we provide healthcare facilities with products that help protect the spread of bacteria. Finding aircare solutions for healthcare facilities can be tricky. 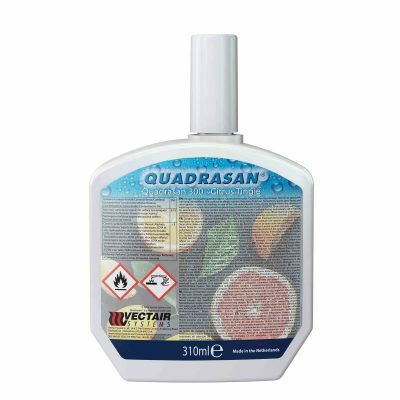 However, our non-aerosol, non-battery and propellant free air freshener systems help to promote an uplifting atmosphere for all patients, staff and visitors in healthcare buildings. 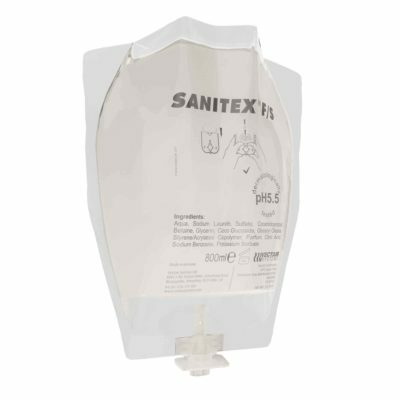 Our Sanitex® soap dispenser and refill ranges can help healthcare facilities keep on top of hand hygiene and reduce the threat of bacteria spreading through touch, a common problem in healthcare. 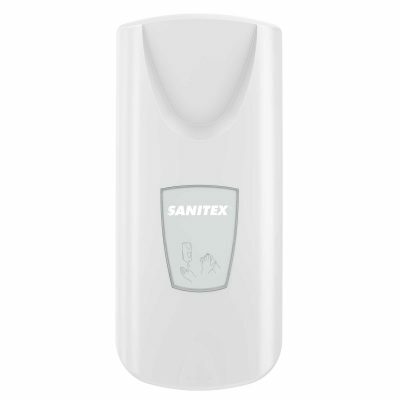 Robust & reliable dispensers that are simple to operate and service, meet durable, sealed Sanitex® Soap Refills that help keep hands clean, ensuring optimum hygiene at all times. 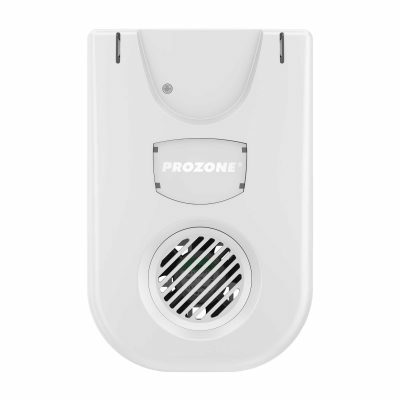 Prozone® is designed for portable or fixed settings, helping to eliminate unpleasant smells in healthcare locations as well as eliminating airborne viruses and bacteria. 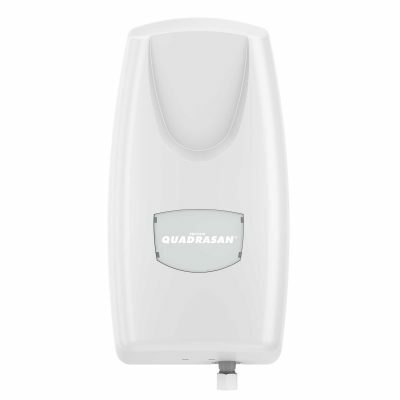 Safe for public exposure in healthcare facilities, the automatic ozone generator & odour neutraliser destroys harmful micro-organisms, killing up to 99.5% of airborne viruses. Meanwhile odour causing compounds are broken down. Cleaners can take this from room to room and bring outdoors freshness, indoors. Triple act on a triple threat. 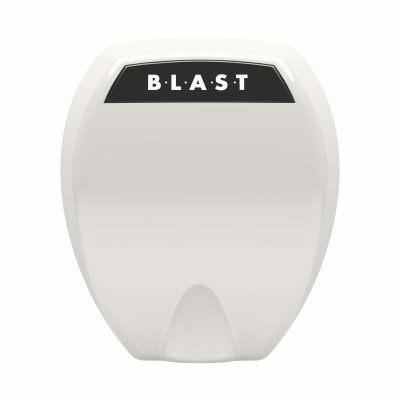 Urinal screens are an affordable and effective way for healthcare environments to stay on top of urinal hygiene and bad smells. None are more effective or unique than the world's first 60 day triple action urinal screen, P-Screen®. Offering 60 days splash back protection with a dual fragrance & enzyme protection, P-Screen® can be a heroic solution for healthcare locations looking to improve urinal hygiene standards. 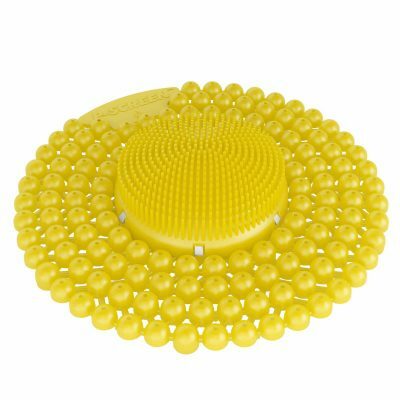 An active central core within the screen, contains naturally occurring bacteria which produce enzymes to degrade organic matter, eliminating bad smells. 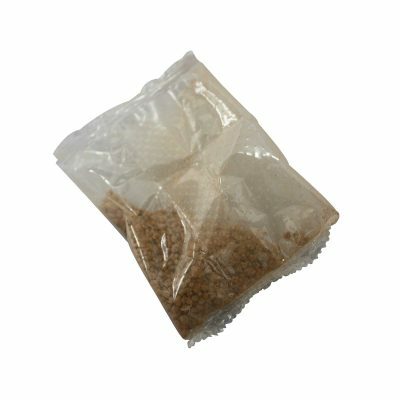 This also reduces organic scale build-up by ensuring that uric salt is made more soluble, broken down and therefore made easier to flush away. 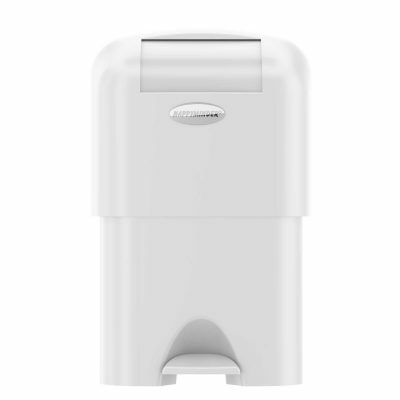 The V-Air® SOLID air freshener dispenser is sleek & subtle, carrying the multi-award winning V-Air® SOLID Multi-Phasing Refill. Through a non-aerosol, non-battery and propellant free refill, healthcare facilities can enhance environments for up to 60 days. 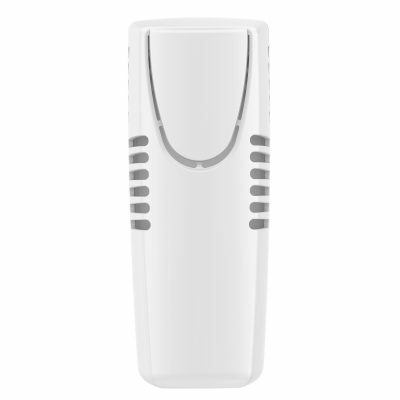 A long lasting air freshener that eradicates the need for aerosols, batteries and propellants should be great treatment for aircare in healthcare locations. 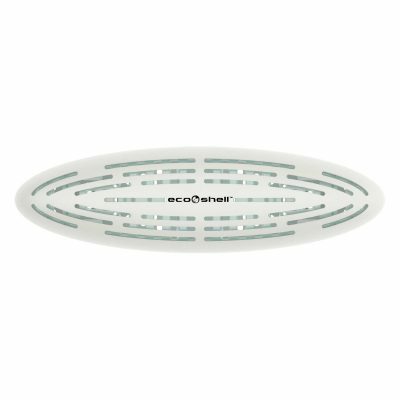 No need for any power source either, just natural airflow will allow the carbon neutral V-Air® SOLID refill to work continuously for up to 60 days. 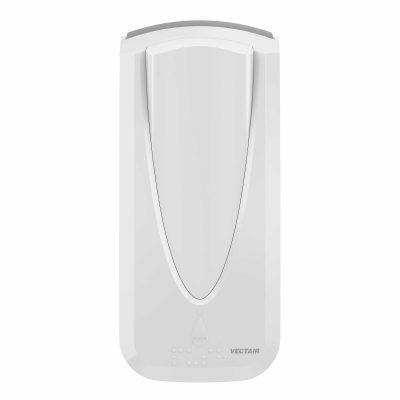 V-Air® SOLID Plus utilizes pioneering multi-phasing air freshener technology to provide continuous fragrance to medium & large spaces. 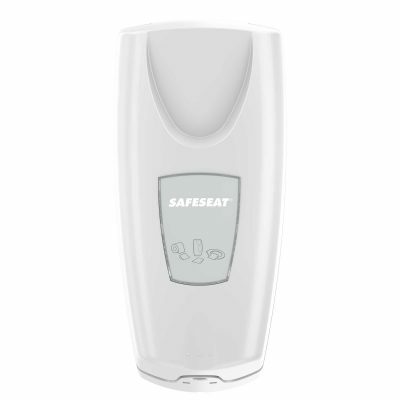 As it's non-aerosol & doesn't contain propellants, it's an ideal aircare solution for healthcare. As it's fixed or portable system, perhaps healthcare facilities can lift the spirits of patients, staff and visitors with V-Air® SOLID Plus to enhance the environment around patient rooms, reception areas, corridors and meeting rooms. 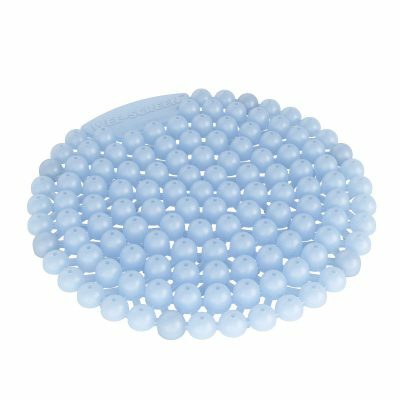 Invizi-Touch® provides healthcare providers with a hidden gem in their fight against the spread of bacteria and germs. 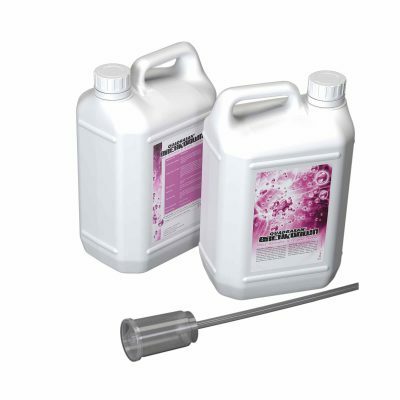 Our antimicrobial additive added to our manual soap & surface cleaner dispensers and our feminine hygiene waste disposal range, provides peace of mind. 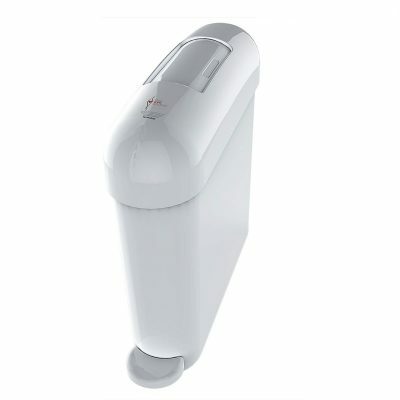 From sanitary disposal systems to soap dispensers, they can harbour bacteria and nasty germs. 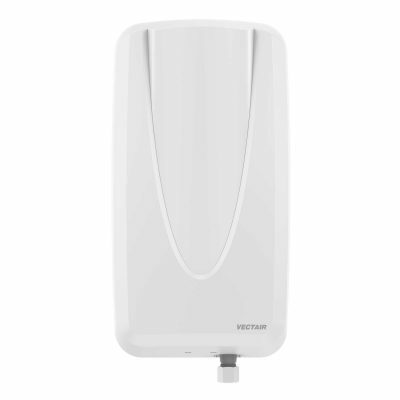 Invizi-Touch®, by Vectair Systems, is an antimicrobial additive that reduces microbes by up to 99.99% for ultimate hygiene protection. Antimicrobial treated surfaces can suppress the growth of microorganisms, and prevent germs and bacteria from spreading to individuals or other surfaces.